You are currently browsing the category archive for the ‘Preacher's Seminary’ category. 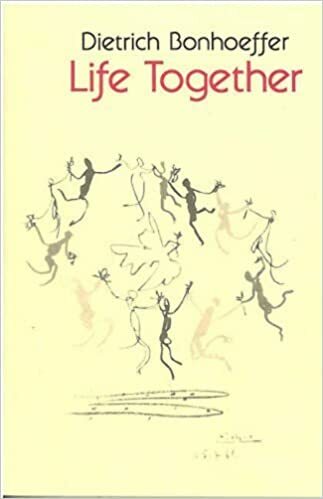 ~ Dietrich Bonhoeffer, Life Together, 97-99. With remarkable frequency the Scriptures remind us that the men of God rose early to seek God and carry out His commands, as did Abraham, Jacob, Moses, and Joshua (cf. Gen.19.27, 22.3; Ex.9.13, 24.4; Josh.3.1, 6.12, etc.). The Gospel, which never speaks a superfluous word, says of Jesus himself: “And in the morning, rising up a great while before day, he went out, and departed into a solitary place, and there prayed” (Mark 1.35). Some rise early because of restlessness and worry; the Scriptures call this unprofitable: “It is vain for you to rise early… to eat the bread of sorrows” (Ps. 127.2). But there is such a thing as rising early for the love of God. This was the practice of the men of the Bible. ~ Dietrich Bonhoeffer, Life Together, 43-44. Do We Complain About the Church God has Placed Us In? The pressures on these young clergy were immense. At the 1934 Dahlem synod, the Confessing Church had decided to train, certify, and ordain its own clergy. Bonhoeffer’s seminary at Finkenwalde was one five Confessing Church seminaries. In August 1937, however, Heinrich Himmler banned these seminaries, and the Gestapo closed Finkenwalde and the other seminaries one month later. The Confessing Church continued to examine and ordain its own candidates, but its examination commission in Berlin was arrested and tried in 1941. Dietrich Bonhoeffer: Seminary Professor and Theologian Involved in the Resistance Against Hitler! 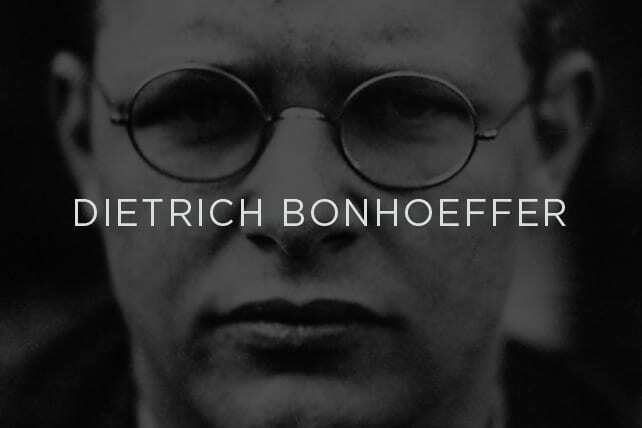 For the next three years, until his arrest on April 5, 1943, Bonhoeffer lived an unsettled life. He became a courier for the resistance group operating out of the Office of Military Intelligence (the Abwehr), even as he continued to teach and minister to the young seminarians and pastors of the Confessing Church. DB was a seminary professor and involved in the resistance movement against Hitler. He was dedicated in preparing young men for the ministry and he was dedicated in stopping the Fuhrer.